Thera cannot be Jaguars without forest, so we work in the creation of new protected areas, better implementation of existing ones and biological corridors between them to allow the flow of Jaguars between different areas of conservation. CHACO. Creation of the largest National Park in northern Argentina. 130,000 hectares in the interfluvio Bermejo-Bermejito. 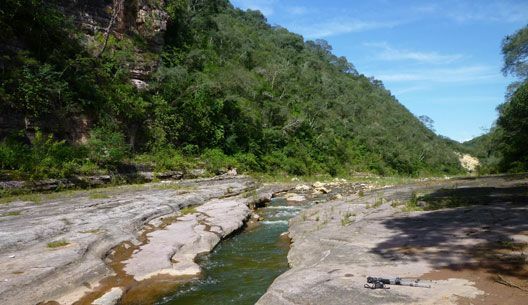 In 2011 we started the “Expedition La Fidelidad” with the aim of transforming this paradise into a National Park. 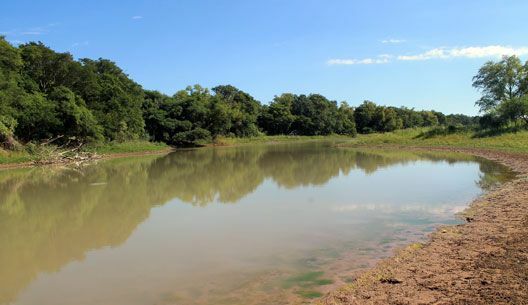 Then, in alliance with a large group of NGOs and many twists and turns, we managed to create a protected area that will be key to the Jagurs of the Chaco Region. SALTA. Creation of a new National Reserve. 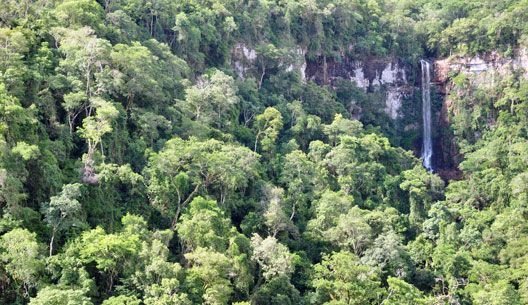 7,876 hectares in Chaco-Yungas transition. But perhaps the most important fact of the creation of this National Reserve has been the public struggle rescued from soybeans, when the province wanted to sell the then Provincial Reserve Lots 32 and 33, putting at risk the entire system of protected areas. The Jaguar Network/Red Yaguareté was a key player in its salvation. Today Pizarro is National and its hills will stand forever. SALTA. Severino, Fulvio, Rosaura and company lands. We participated of DAS program, supporting communities of the Reserve for the Predial Management and livestock management and preventive big cats attacks. 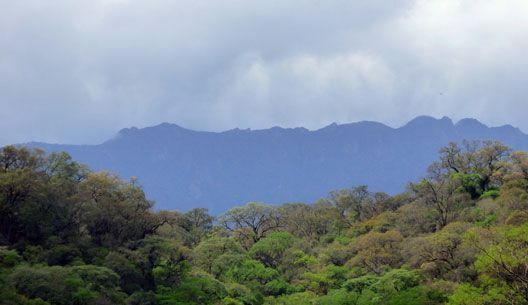 This optimization in the implementation of this protected area is key to its sustainability. MISIONES. 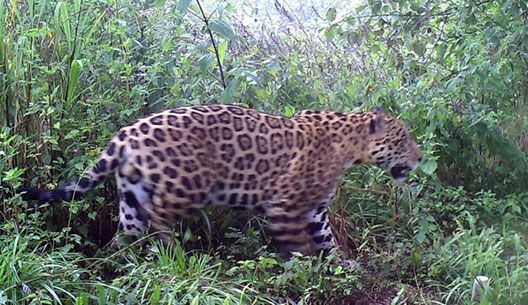 In the last end of the Green Corridor, we work with neighboring ranchers to conserve the last Jaguars. We also perform the world first White lipped peccary reintroduction, one of the most important jaguar prey, which had been extinguished in the area. Many value lands for Jaguars are in private hands. That is why we accompany various conservation efforts in areas of Private Reserves, and there are many in different areas.